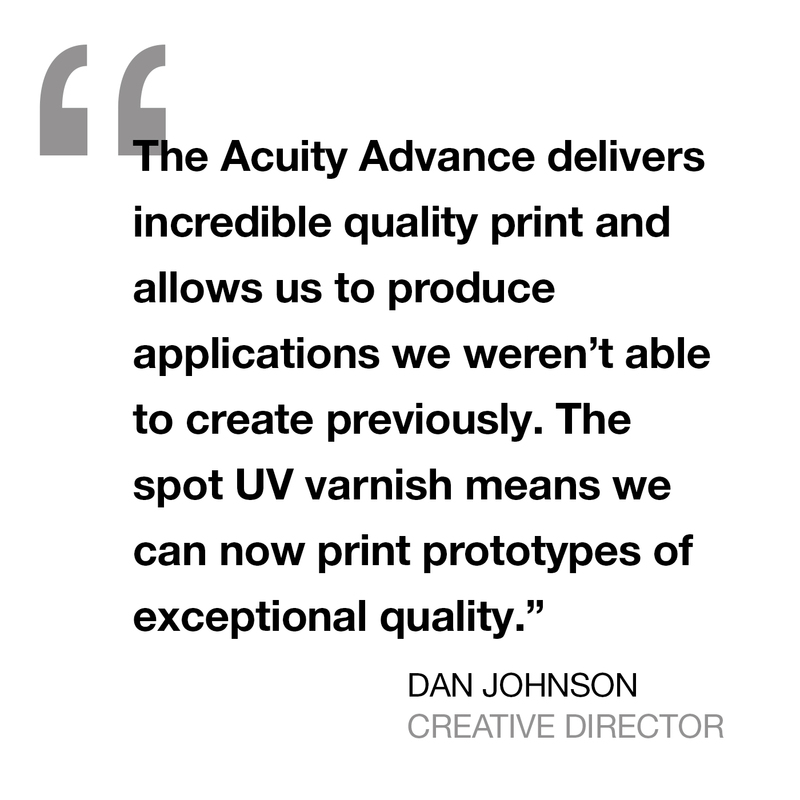 Leading design and production house, Echo Studios, is the latest company to invest in the Fujifilm Acuity Advance Select UV flatbed printer. The printer is already helping to nurture the company’s ambition to branch out into different markets. Established in 1994 as an art working studio, Echo has been a production house for the past 18 years specialising in the luxury brands market as well as the high end museum and exhibition sector. 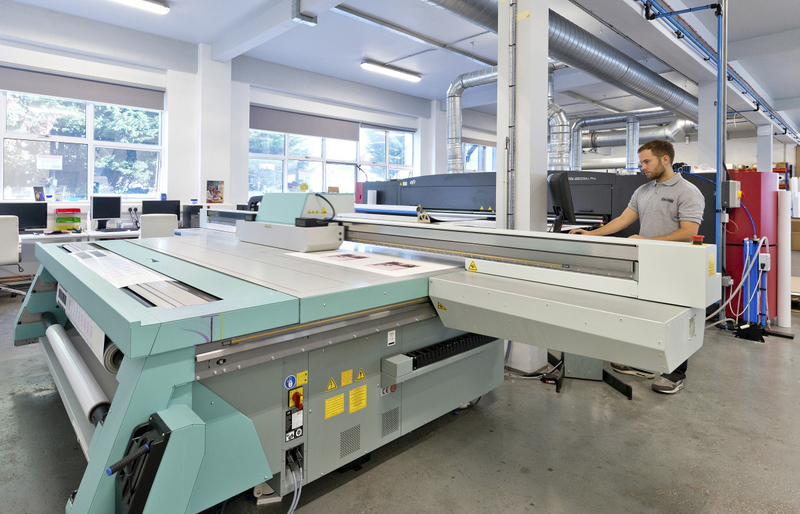 The company’s recent relocation to a 25,000 sq ft. facility in Surbiton, South West London, means it is now able to offer a full service of creative design and art-working, print production and installation.